How many of you grew up drinking SunnyD? SunnyD was a huge part of my childhood! From drinking it at home and friend's houses, to the classic TV commercials, it was everywhere in the 90's! Now that my daughter is eight, I love to share my childhood favorites with her and she now enjoys SunnyD as much as I did when I was younger! One of the best parts about play dates and picnics on sunny spring and summer days, is snacks and beverages! I love to create fun and fruity drinks for my daughter to share with her friends while they're out in the yard playing ball, running through the sprinkler, or riding bikes on the sidewalk! This Sparkling SunnyD Lemonade is the perfect warm weather beverage! It's cold, refreshing and the kiddos love it! It's also great to bring along on picnics, the beach or even serve at your next BBQ! And, what goes great with a cold beverage? A snack, of course! We made these fun and portable fresh fruit skewers to go along with the delicious Sparkling SunnyD Lemonade! You can mix the SunnyD and lemonade prior, then add the lemon lime soda and ice when you're ready to serve! The fresh fruit skewers can also be assembled beforehand! We used strawberries, kiwi, raspberries and mango, but watermelon, cherries, blackberries and cantaloupe would also be great options! 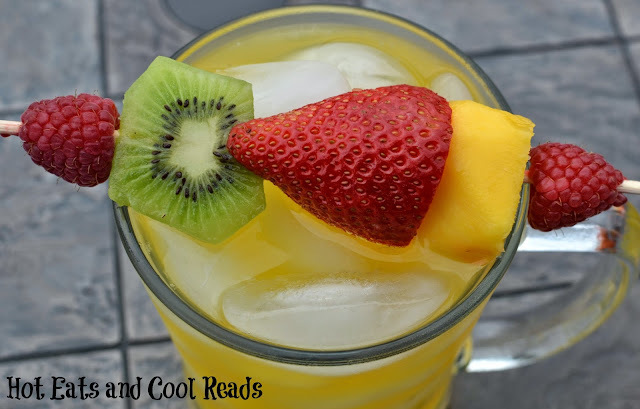 My daughter and her friends loved this awesome SunnyD drink and snack combo! In the words of my daughter, "It was delicioso!" When it's time to take a break from summer fun, make sure to give this recipe a try! Pour SunnyD, lemonade and lemon lime soda in a pitcher with ice. Stir to combine. 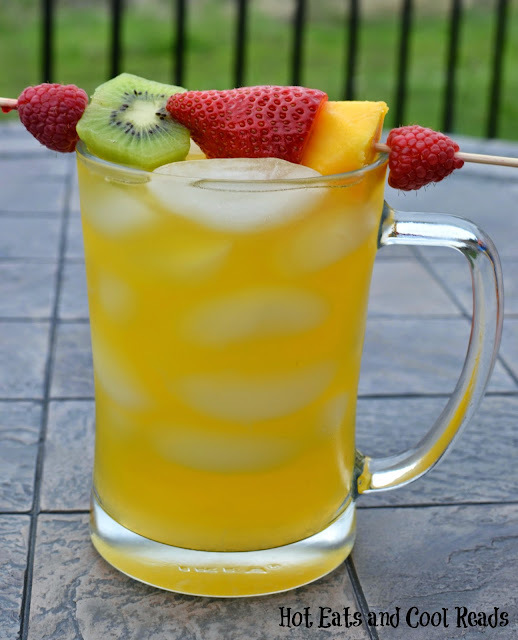 Thread 4-5 pieces of fruit onto each skewer and serve with each glass of Sparkling SunnyD Lemonade. SunnyD as a brand is unapologetically fun! Kids still love it, and it's even more fun than I remember it! 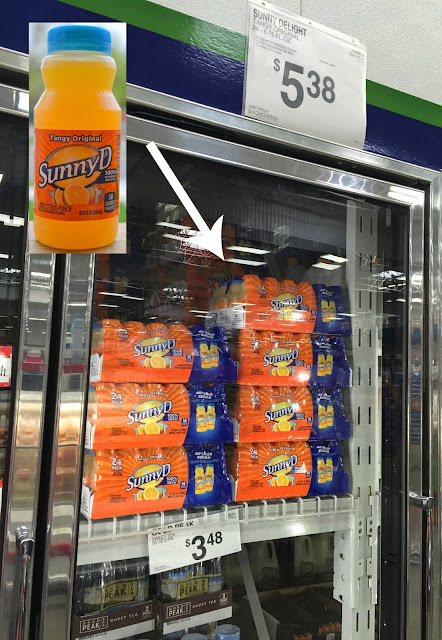 You can find the 24 pack of SunnyD on rollback for $5.38 at your local Sam's Club through July! Make sure to grab some they next time you're shopping! It's conveniently located in the end cap coolers in the refrigerated section! What are your favorite childhood memories with SunnyD? Be sure to check out more fun in the sun with SunnyD at sunnyd.com! 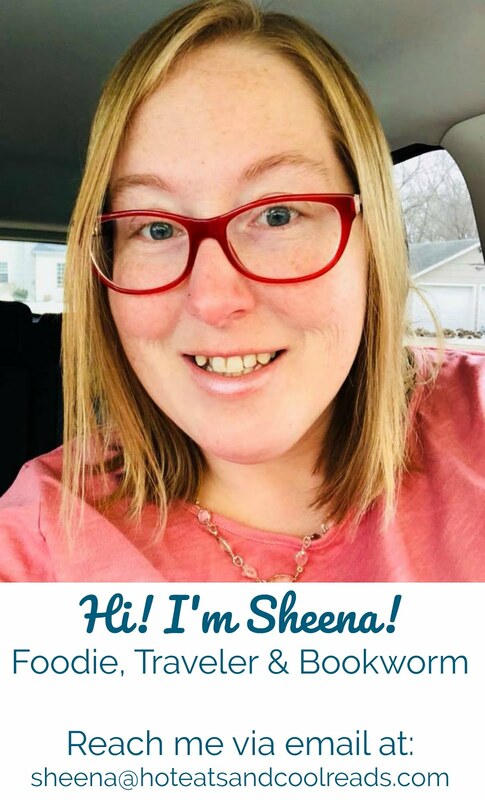 I'd love to hear how you have fun with SunnyD! 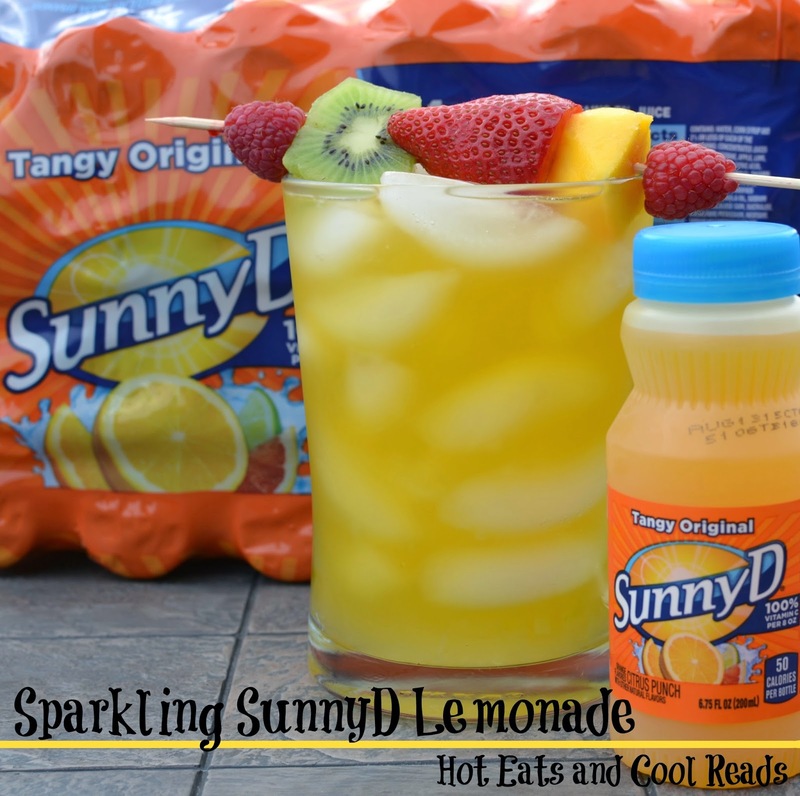 My husband loves SunnyD but I have never been a big fan... now made sparkling and mixed with lemonade I may change my tune, sounds super refreshing! This sounds like a wonderful recipe.